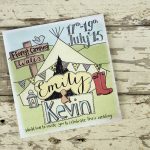 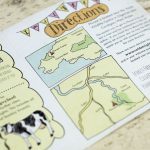 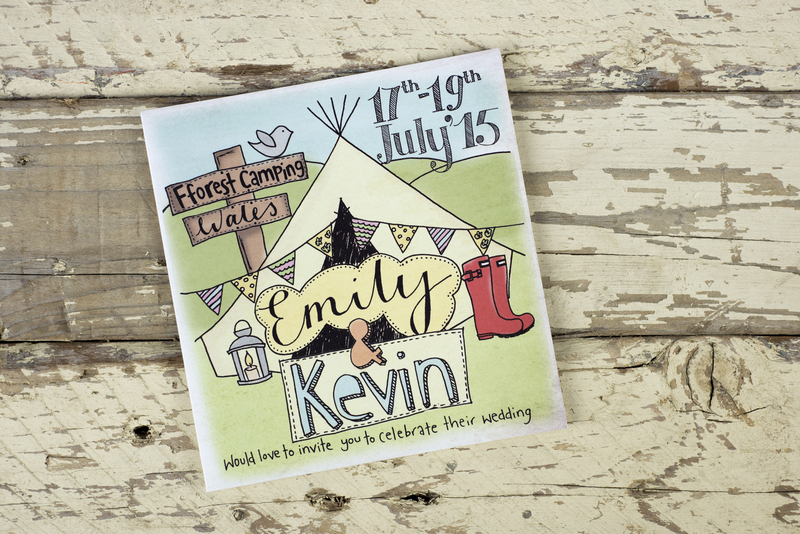 Emily & Kevin wanted an invitation full of information for their guests as the wedding was to take place on a campsite over a whole weekend. 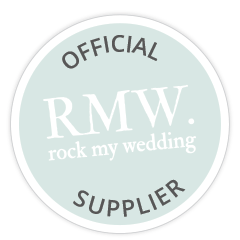 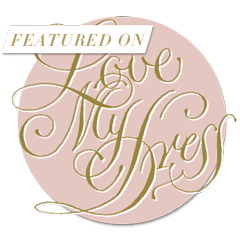 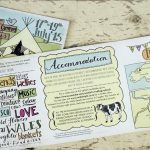 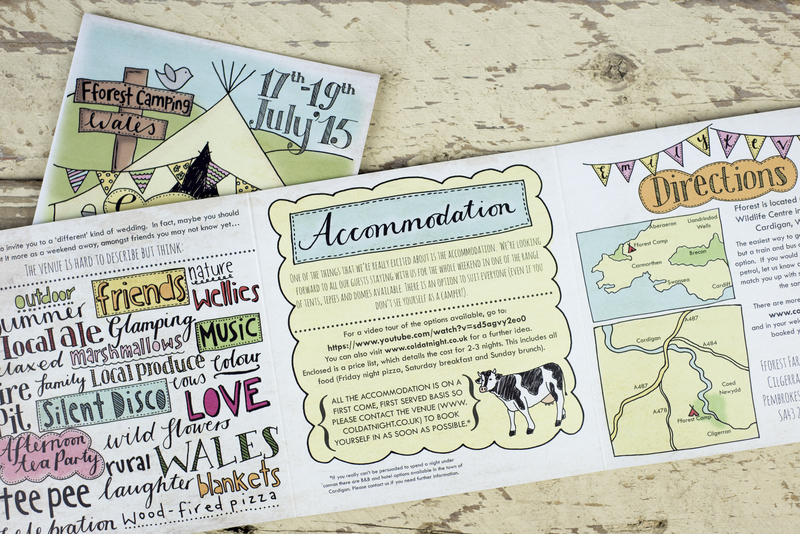 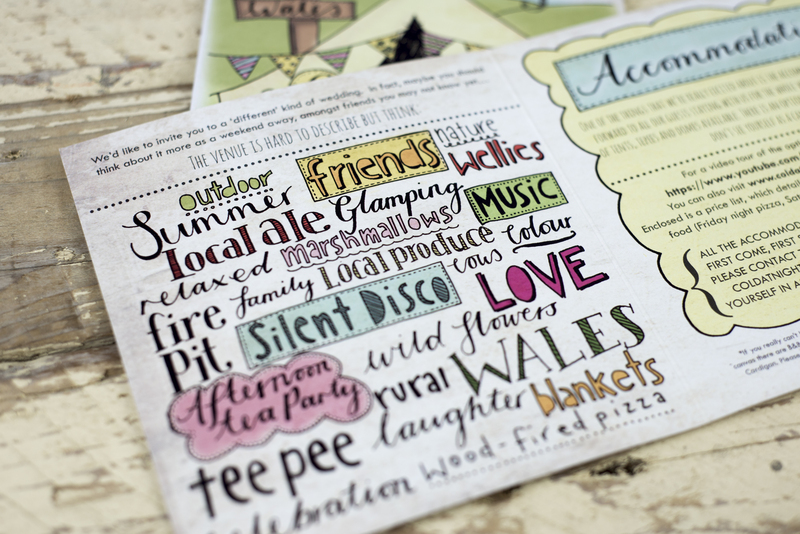 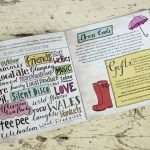 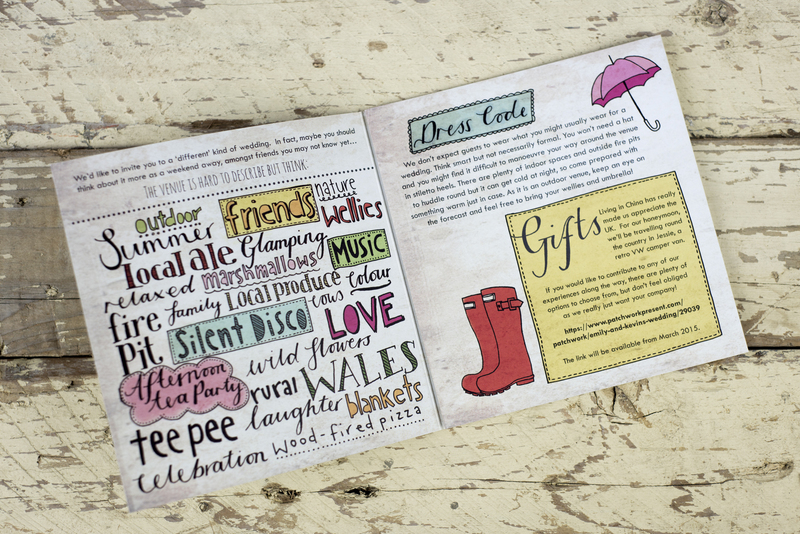 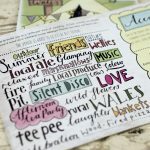 Lots of fun, quirky illustrations reflected this farm/festival/camping inspired wedding. 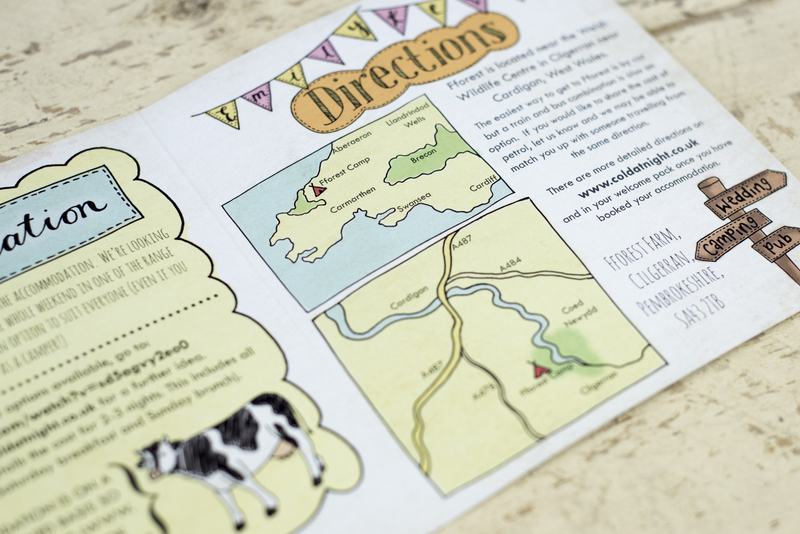 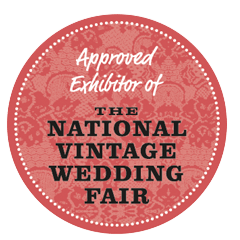 Including an ‘order of events’ timeline and a ‘keywords’ page – giving the guests a good idea of what to expect from the weekend.